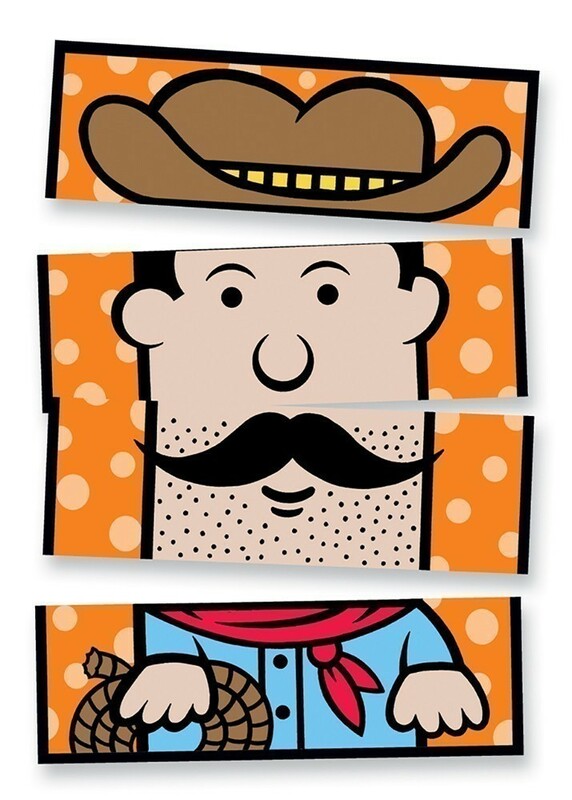 4 different ways to play! 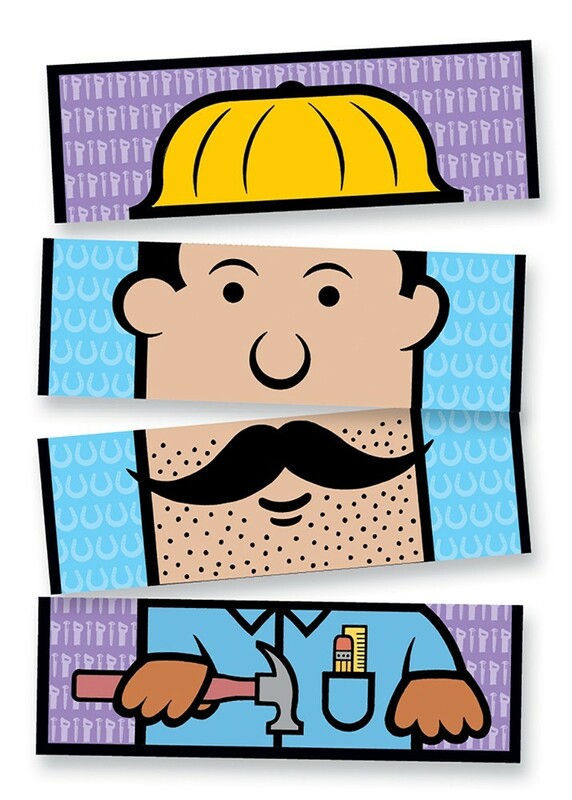 Players collect cards to complete faces. 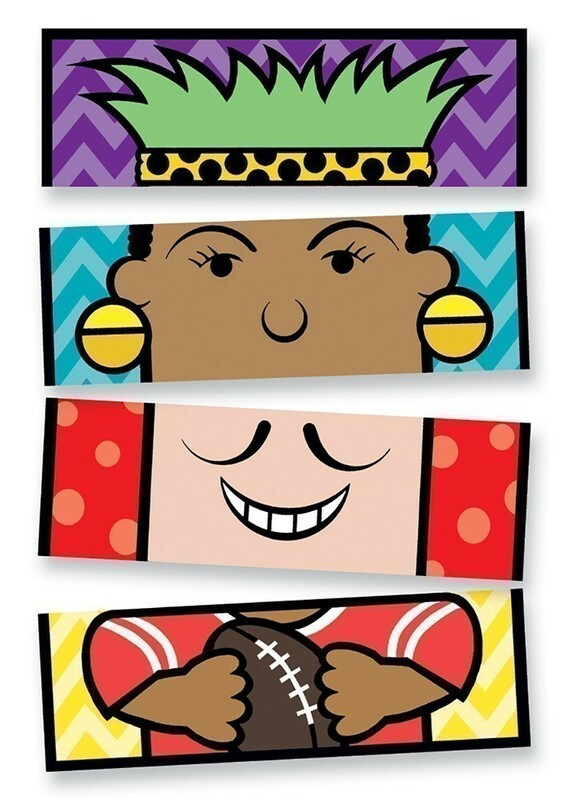 Kids of all ages enjoy the matching and mixing fun! 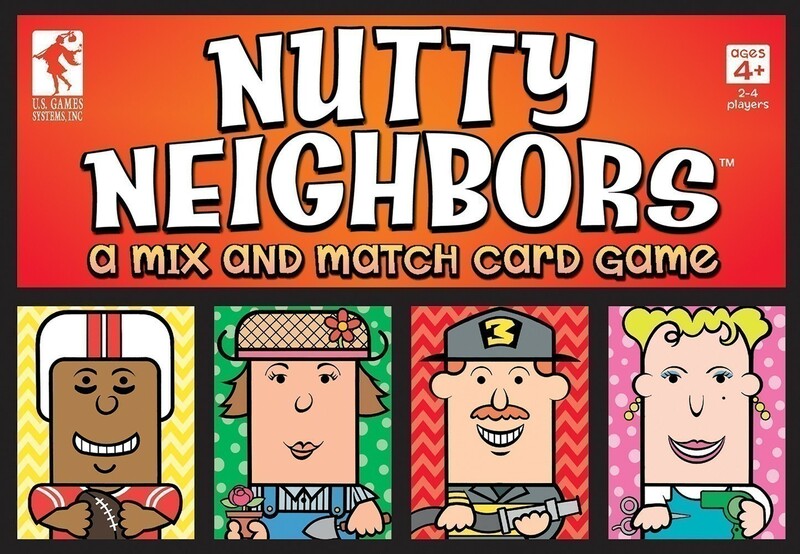 Nutty Neighbors includes 80 colorful card pieces for 20 different people puzzles, with instructions for four games. Box measures 6.5" x 4.5" ; Cards measure 1.25" x 3.75"